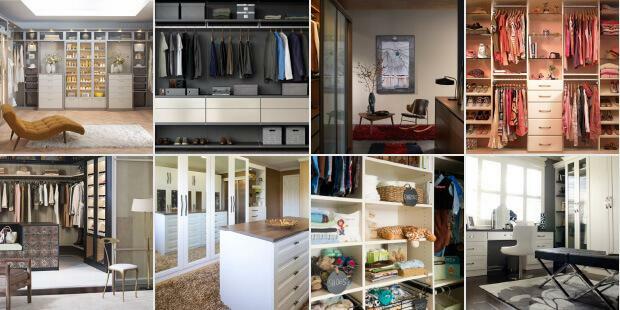 For customers living in Yorba Linda, we offer innovative custom closets and personalized storage systems that align with the unique nuances and needs of living in the area. Whether you have just moved to Yorba Linda, California and you’re looking for a compact, custom entertainment center for your condo, or you’d like to make your home in the Yorba Linda suburbs more functional for your growing family, we will work with you to create a system that matches your exact needs. 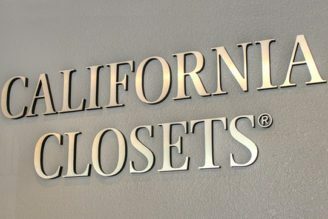 The expert Yorba Linda team will guide you through every step of the California Closets process, from assessing your needs during a complimentary in-home consultation, choosing the materials and accessories that match your aesthetic, to the installation of your custom storage system into its designated space in your home. I love my closet just can’t say enough about your productsthis is the second closet I have had you install and it’s quality is even better than two years ago. I will diffently have you do another project in the future.I also refered my sister and she had a linen closet installed also. My husband and I were very pleased with our custom pantry from California Closets. The product was well made with top notch materials. I am happy each time I open my pantry doors. I daresay our pantry could easily be featured on Houzz.